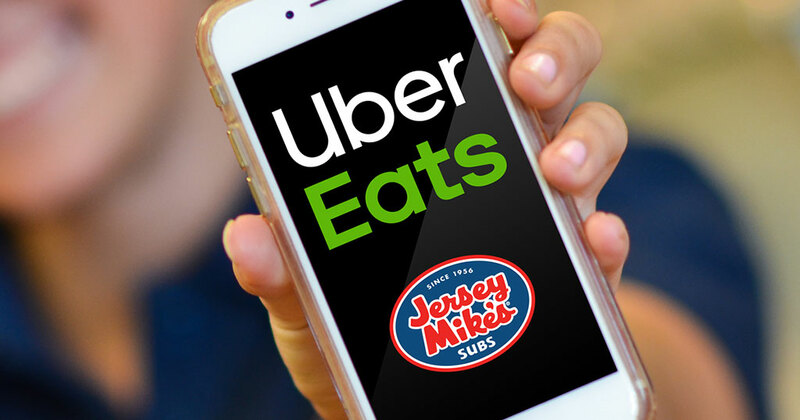 Every restaurant franchise brand relies on a POS system, but a recent partnership between Jersey Mike's and Uber Eats is taking the technology to another level. Early results include improved standardization, operational efficiency, and cost savings. "Previously, an order would come in and it had to be entered manually into the POS, which was time-consuming and provided an opportunity for error," said Scott Scherer, chief information officer at Jersey Mike's. "Once we learned Uber Eats could integrate with our POS, we jumped on it." The sub sandwich brand launched the tool in late October and, in just two months, more than 1,225 restaurants have already been integrated. On average, each Uber Eats delivery is completed in less than 30 minutes. "Through this integration, we were able to quickly double the number of stores on the platform," said Ed Basch, director of business intelligence at Jersey Mike's. "This makes it easier to onboard new stores -- all they have to do is sign up and Jersey Mike's tech team does the rest for them." In addition to the ability to quickly and seamlessly scale up, the POS integration ensures accurate sales and inventory reporting. It also improves consistency. The integration now allows for a standard menu across the brand. For instance, if Jersey Mike's introduces a limited-time-only offer, this can be added to the POS and it will automatically show up on Uber Eats' menus nationwide. The proprietary nature of Jersey Mike's POS helped ensure a quick and easy integration with Uber Eats food delivery product.